This above line states that life is full of ups and downs.As they say after rain comes sunshine and at each and every step we confront difficulties but overcoming all the difficulties is what we called life.Life is all about decision making,as no men is perfect some decision may go right,some wrong.Learning from our mistake rather than crying over it and taking lesson forward is the best way to lead a life.In life we tend to come at such situation where we need to take a strong stand and move forward with it.In 2009,I too came at such instance where I was needed to make a decision and after 5 years here I am feeling relieved that I made that.After Class 12 whats next?? ?this is the question that looms over lakhs of student every year and my case was no different.For me after taking Computer Science as an optional subject in Class 11 and 12,medical was way out of equation,secondly I did not want to go for normal graduation,so lastly I was left with only one choice Engineering(More or less I always wanted it).Began the season of competitive exams and being an average student I never considered IIT as my cup of tea,all I wanted was a government engineering college.Soon after exams the results were announced and even though I cleared the cut-off it was not enough for making it to an engineering college.Most of my friends opted for private engineering college after paying lakhs in donation,but I always wanted a government college.Every year lakhs of students drop one year,some even two preparing for engineering entrance and I too decided the same.It was a very tough decision for me because to the society I belonged it was an alienated concept.All sort of question were looming over and making a decision seemed a distant friend.After loosing some sleep over,it was time to make the tough call and finally I decided to take a year break and prepare hard for the entrances next year.Coaching,assignment,mock-test and the year passed in a swift leaving no time back to look at it.Come April 2010 come the season of the exams,IIT-JEE,AIEEE and many more, even though the exams were good but it never seemed satisfactory.In May,one after another results were announced and even though I could not make it to the big IIT or NIT,I managed to get admission in Electronic dept. of a state government run engg.college. 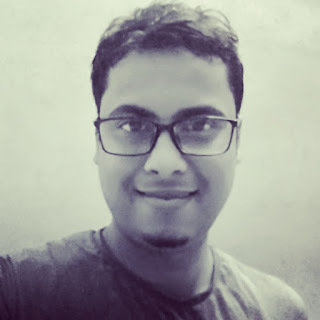 The day of admission seemed to be the the happiest day of my life not because I was in a govt.college but because of the decision that I made the previous year had finally paid off. Though for someone it may not seen to be a hard decision to make,but I am not that someone.Its the circumstance that makes a decision easy or tough.A decision which may seem the easiest for someone may be the decision of life for someone else. Change signifies that we're moving forward, living better, and giving ourselves the chance to be the best we can possibly be.A good change is a always a step forward may it be moving away from home to live by own, the first house bought with own hard-earned money, moving cities to chase dreams, or moving away to leave the past behind.And Housing.com(https://housing.com/. 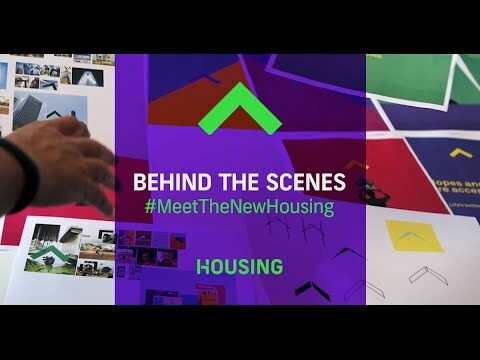 )is all about change and moving forward in right direction.More can be learned about housing.com from this wonderful video of their.